A Repossession can make anyone’s good day go bad, and it can happen to anyone for any reason. At Expert Auto we aim to turn that frown upside down as we offer Car Financing after Repossession in Alexandria. Repossession got you down? We can help! 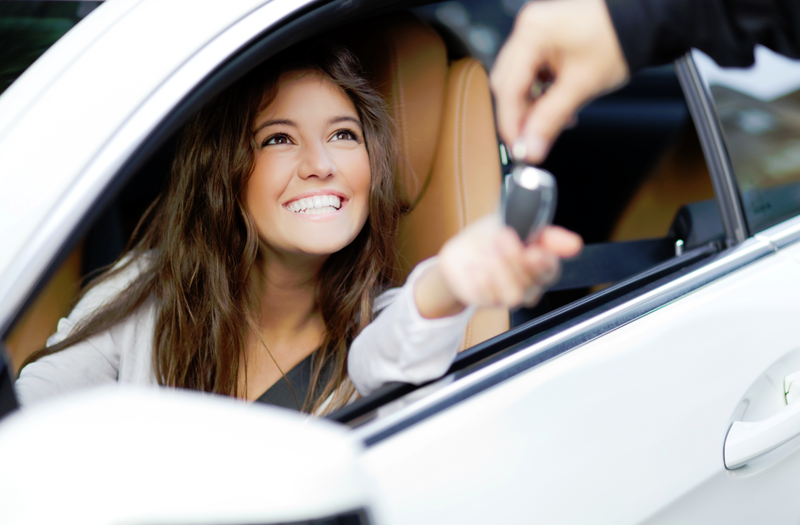 Contact our helpful team at (866)429-0970; about Car Financing after Repossession in Alexandria at Expert Auto today!